Black Leather sandals from Chamula. 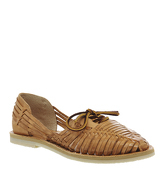 Natural Leather sandals from Chamula. 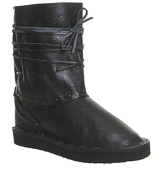 Black Leather ankle boots from Chamula; Leather Upper; Rubber Sole. 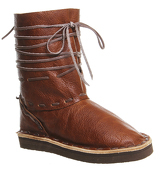 Brown Leather ankle boots from Chamula; Leather Upper; Rubber Sole. 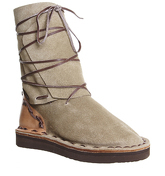 Khaki Suede ankle boots from Chamula; Rubber Sole.